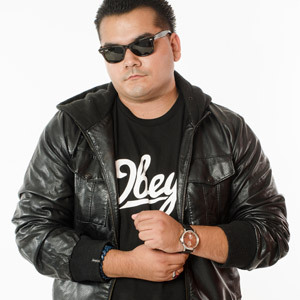 If you are looking for the San Diego Best Top Dj List then look no further. We have a full roster of the best talent in the San Diego Nightlife scene. If you are headed out to any of San Diego hots spots like The Gaslamp, Pacific Beach, or Harrahs Dive you will likely find one of our talented artists playing at the biggest, best and most exclusive clubs in town. Opening for the likes of Snoop dog, lil john and more. You can find them at Fluxx, Sidebar, Hard Rock, Andaz, Omnia, Bang Bang, Parq, F6ix, Onyx, Thin, Spin, Ad, Analogue and more.